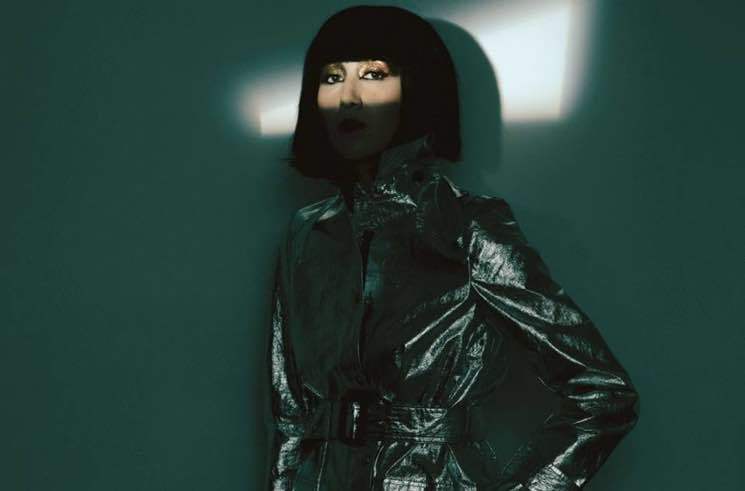 Just days after partying with Marilyn Manson, Karen O of the Yeah Yeah Yeahs has returned with some brand new solo material. She's shared a song called "Anti-Lullaby," which was previously teased in a trailer for the forthcoming Amazon Prime series Hanna. The show is set to premiere in March. Last year, Karen O shared collaborations with Danger Mouse and Michael Kiwanuka.